Kanuu and Chouhi's group rescue a mysterious girl, who is actually the real Ryuubi, her name and heirloom sword stolen after the events of the last season. The group sets off to recover Ryuubi's sword. 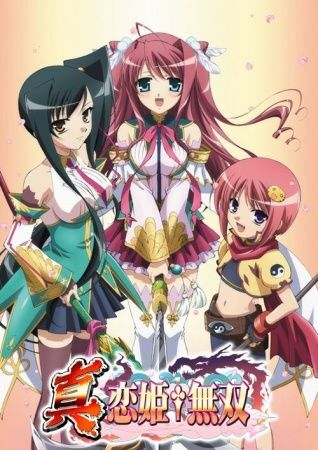 At the same time, a group of street performers, the three Chou Sisters, are given a mysterious magic book that may be more trouble than they think....The franchise re-imagines the classic Chinese historical novel Romance of the Three Kingdoms as a "moe , moe action love comedy" with an almost all-female cast.